Adenco Construction present at African Utility Week 2015. 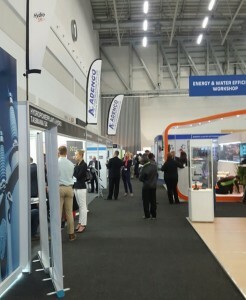 The 15th annual African Utility Week and Clean Power Africa held in Cape Town South Africa in May 2015 is the global meeting place, conference and trade exhibition for African power and water utility professionals and offers a unique networking opportunity for engineers, stakeholders and solution providers alike. 250 exhibitors on 12 000 m2 of space makes this market leading trade exhibition the first port of call for senior decision makers from utilities, governments, large power users, IPPs, consultants, contractors and regulators to source the latest solutions or to meet new clients and suppliers. The conference hosts 1 200 delegates across 8 tracks discussing challenges around power generation, T&D, metering, clean energy, finance, reliability, water supply and energy efficiency. 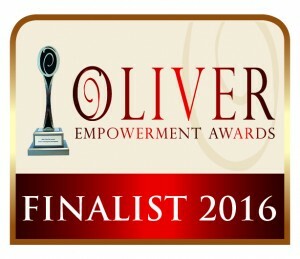 Over 5 000 attendees attended the conference and expo in 2015 . Adenco proudly shared a stand with Cyan Holdings, a UK based metering company at African Utility week 2015. Copyright © 2019 Adenco Construction - Electrical Engineering Contractors. Designed by	Klasik Themes.